Ginger root, honey and lemon teas are some of the most popular remedies for the common cold that I see on my social networks. People share various ways to make the drink. The prime ingredients are ginger root (grated), lemon or lime (squeezed) and honey. After boiling the ginger and lemon juice in a small pot of water, strain it into a cup, stir in honey and sip your way to relief. The last friend I gave this concoction to clutched his chest and said “I feel it working!” The ginger will be the first thing to hit you. It will make you feel very warm. The lemon breaks up mucous, helps you flush out toxins and supports a balanced pH. But what about the honey? Like many of you, I am not happy when toxins are hidden in foods that most of us deem healthy. It is frustrating trying to keep up with what’s in what! However, I’m your buddy on this journey. 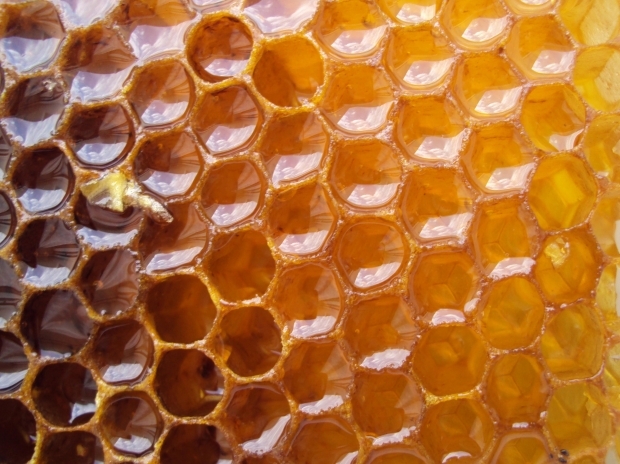 It seems the medicinal properties of honey are more acutely felt if the honey is raw. 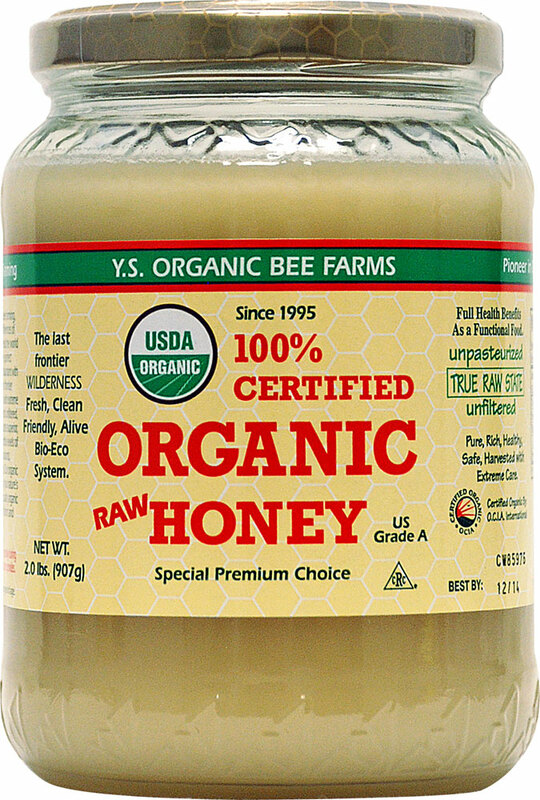 Raw honey has not been processed with heat. It is thought to have increased potency. Raw honey is marked by a thicker, more opaque consistency than the golden, (almost runny) honey we typically see on store shelves. I now use raw honey for wellness recipes. I get the full impact.